Cynthia Hancox is a wife and mother of 5. She has home educated her children for the last 18 years. 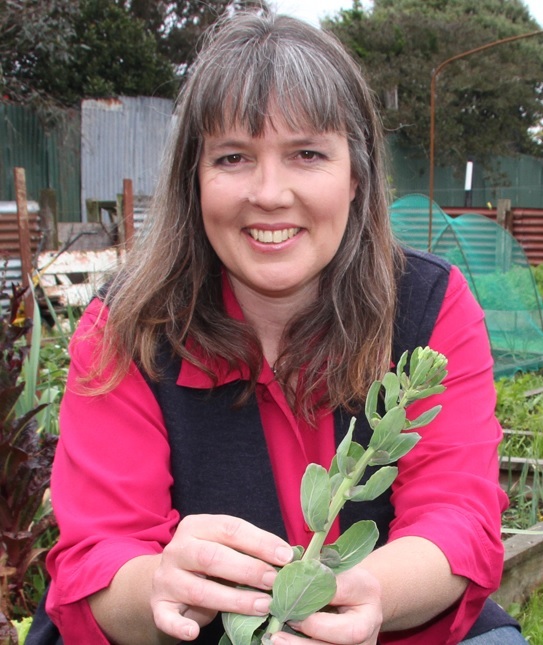 Cynthia is also an author, speaker and passionate gardener and homesteader. She loves to encourage others in all walks of life.